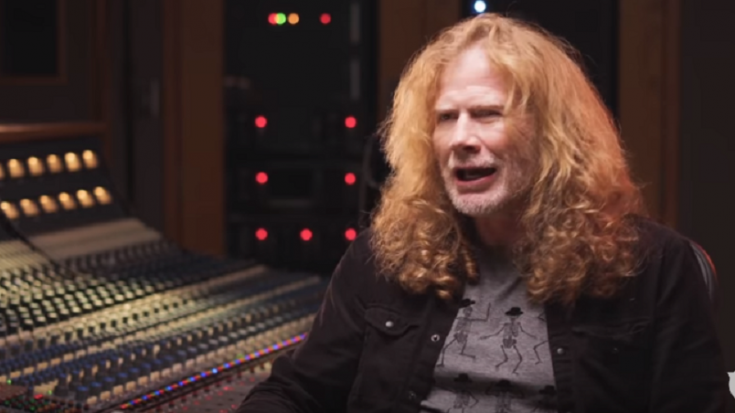 For the past few weeks, we’ve been getting regular updates about Megadeth’s upcoming album with the tentative title of “The Dogs Of Chernobyl.” They’re still currently working on it and in an interview with Music Radar, Dave Mustaine revealed that he spends most of his time from 10AM to 7PM writing new material at home. And so far, he’s been very productive. He also spoke about the difference between releasing albums back in the day and with the digital world today. 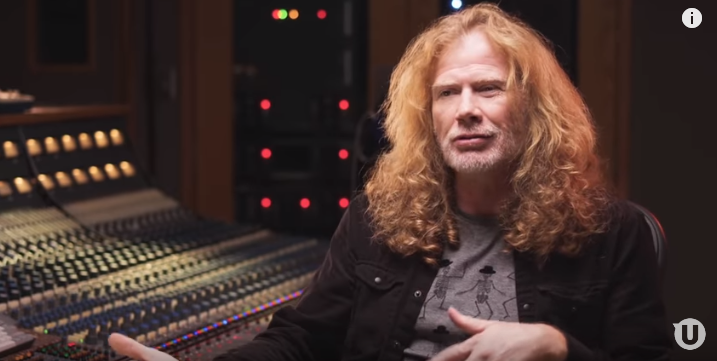 Megadeth is set to release their greatest-hits compilation album “Warheads On Foreheads” this Friday, March 22.